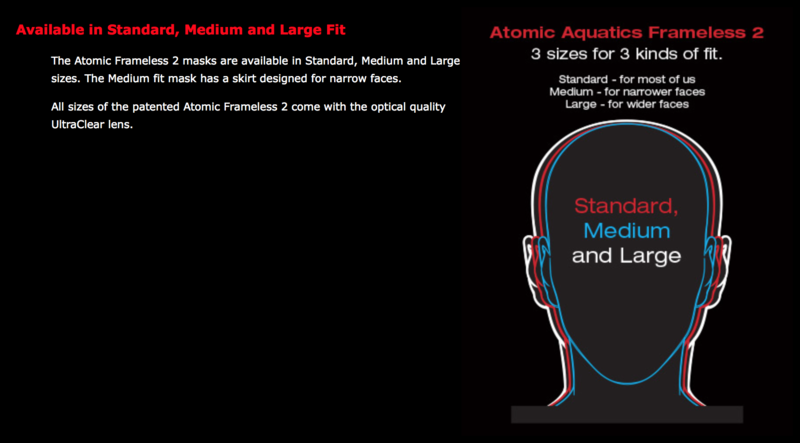 Atomic Aquatics Frameless 2 Extraordinary view. Unparalleled comfort. The latest evolution of the Frameless Mask uniquely combines two grades of silicone molded together to create the most comfortable mask in the water. 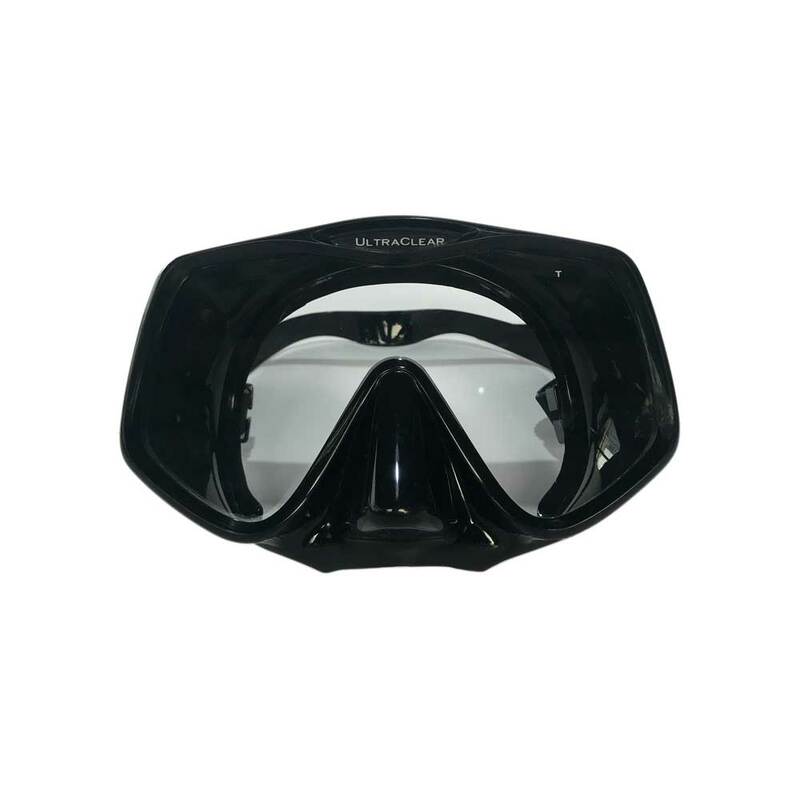 Along with all the features that made the Atomic Frameless Mask popular with avid divers who want a wide, clear view, the Frameless 2 is even more comfortable over hours of dive time. A special sealing flange is co-molded with a softer grade of silicone for a soft touch. The Standard, Medium and Large fits/sizes are perfect for every face shape.